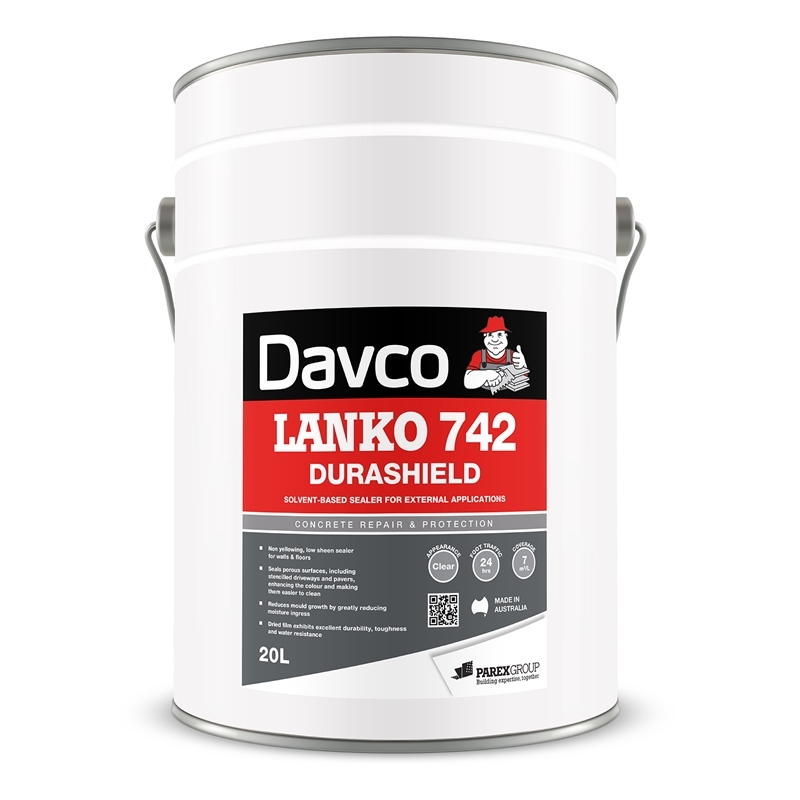 Lanko 742 Durashield is a clear single pack, hard wearing, solvent based acrylic polymer surface sealer. Formulated at low viscosity to penetrate the capillary structure of concrete based materials to provide integral protection. Dried film exhibits excellent durability, toughness and water resistance. Non-yellowing formulation. 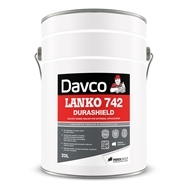 PLEASE NOTE: the finish provided by Lanko 742 Durashield is NOT classed as a “non-slip” or “anti-slip” surface. The surface may become slippery when wet, depending on the substrate to which it is applied. 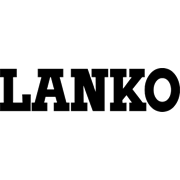 Contact your Lanko State office for details. Ideal as a “low sheen” sealer for walls and floors where chemical and oil spillage’s are likely. Suitable for internal and external applications, as it is non-yellowing and UV resistant. To protect concrete floors, exposed aggregate, patterned / stencilcrete concrete drives and paths, renders and concrete blockwork, from moisture ingress, weathering or staining. Also suitable for sealing of concrete pavers, fibre cement roofs, terrazzo etc.